In a fast changing and highly competitive TV market, operators and TV service providers must deliver access to content on all screens, anytime, anywhere, while also reducing complexity and driving efficiency across all platforms. The FMUSER IPTV streaming encoder is designed to address the increasing demand for video delivery to internet and mobile devices. 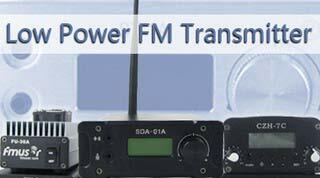 Transmit any audio format to any standard fm receiver.Coverage is from 100M to 100KM .They are widely use at home, apartment, church, school, club,camping, backyard, Gym, resident village, conference, tourism, sports, supermarket and simultaneous translation etc. It include: FM transmitter, antenna,coaxial cable, mixer,microphones,audio processor ,BOP covers, headphones, speakers,telephone coupler , DVD player ,microphone stands, On Air LED warning etc. 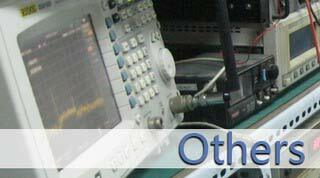 We have helped many clients build up the radio station range from 10km to 100km . We usually install the antenna and transmitter at the top of the mountain or tower. But the studio room is always in the city . Both of which were at least a mile away. 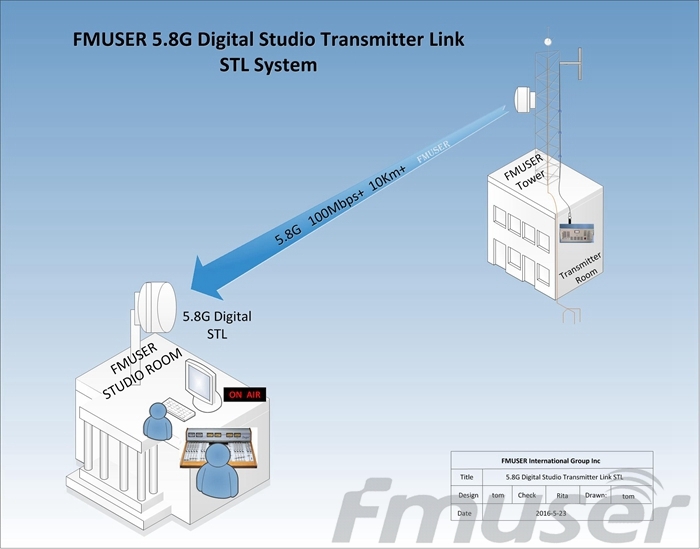 STL is for transmitting video and audio from studio to the remotely located transmitter (usually mountain top). As you know , most of the countries has upgraded the cable TV station and analog TV station to digital TV station. Do you also want to build up a Digital TV Station to Make money ? We have the complete set digital TV station equipments and technology to help you build up the project and you can make money every month. These are the FM radio broadcast transmitters from 1mW to 30W .Coverage is from 100M to 10KM .They are widely use at home, apartment, church, school, club,camping, backyard, Gym, resident village, conference, tourism, sports, supermarket and simultaneous translation etc. These are the FM radio broadcast transmitters from 30W to 1000W. Coverage is from 10KM to 50KM. They are compact 1U 2U sizes, high efficiency, fully solid state FM-modulated transmitters. With advanced self protection and full digital front panel control features, advanced FM transmitting Technology. Low Price !!!. These are the professional FM Transmitter with DDS and and DSP technology. 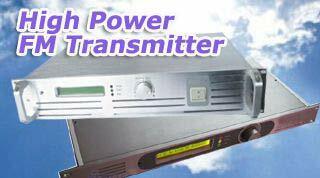 These transmitters output power is from 5watt to 10KW and sizes have 1U, 2U , 3U, 4U and rack size. 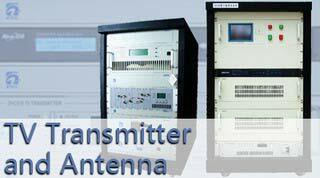 They are widely used at the FM radio stations. Supporting AES/EBU standard digital audio input. RS-232/485 serial communication remote control and telemetering. 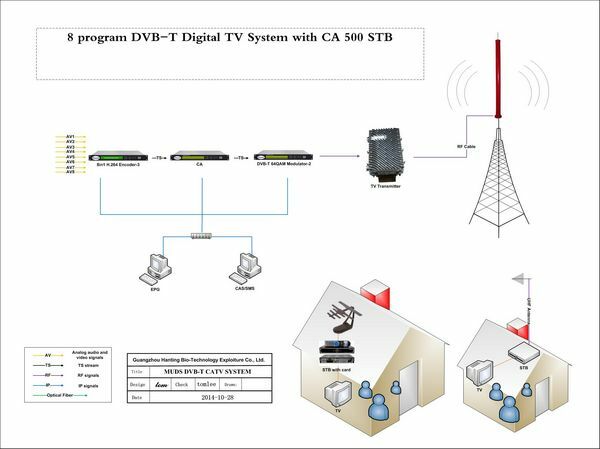 These are the TV broadcast Transmitters which including Analog TV Transmitter, Digital TV Transmitter, UHF TV Transmitter, VHF TV Transmitter. They are widely used at the TV broadcast stations. These are the TV antennas,FM antennas,feeder cables and connectors for the Transmitters. 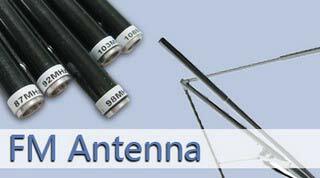 These include GP antenna, dipole antenna, Circularly polarized antenna and sew antenna. Some of them can continue adjust the frequency. And can for 1mW to 10KW powers. And we also supply all kind feeder cables and connectors. 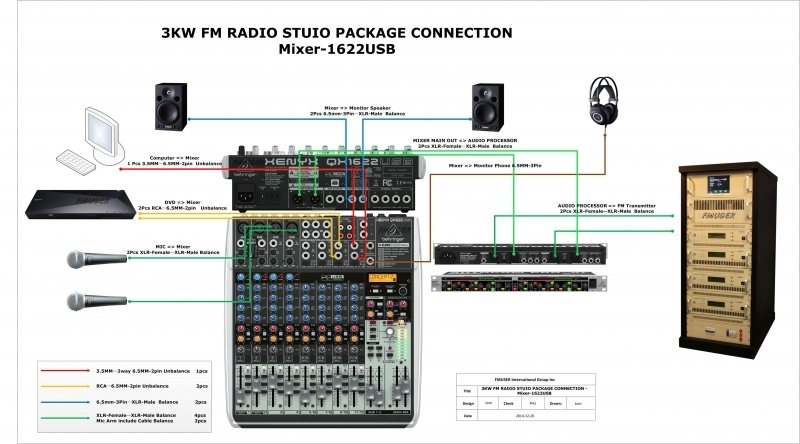 These are the equipments which used in the FM radio station and TV broadcast station. 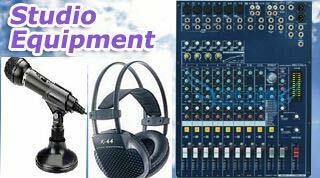 Including mixer , microphone , recorder ,audio delayer ,speakers , headphones, audio processor , desktop microphone stand etc. All equipments that used in the studio. 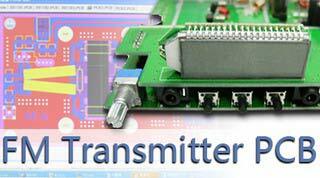 These are the FM Transmitters PCB KIT. 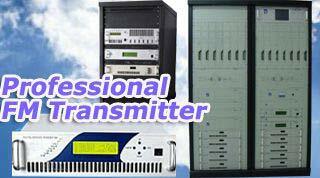 They are FM Transmitters without cover case without power supply without fans and heatsink. We can custom manufacture the FM Transmitter PCB , and you get the cover case at your local market to save cost. 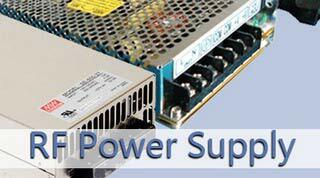 These are Power Supplies for our Low power FM transmitters and high power FM transmitters. Very good quality and stable. These are the RF power amplifiers to increase the FM exciter output power.If you want to boost your FM exciter output power ,you can buy the amplifier. 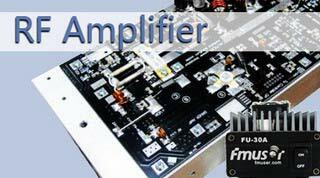 And we can also custom made the FM amplifier for the transmitters factories. These are the RF transistor of transmitters components.If your transmitter is faulty , you can get the transistor to repair it. 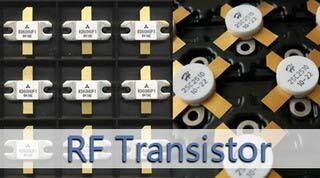 And we can also supply the transistors for the factories. 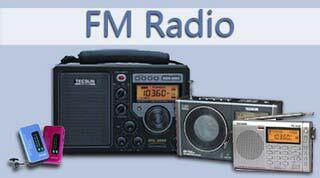 These are the FM radio receivers include mini pocket FM radio and professional FM radio. For the commerce and amateurs. These are other products which related to our main products. Including power meter, frequency meter, RF SWR bridge , CNC router, BGA Rework station , dummy load, spy etc.